There are 129 posts tagged crime (this is page 1 of 13). Crime in Shaftesbury: winning or losing? 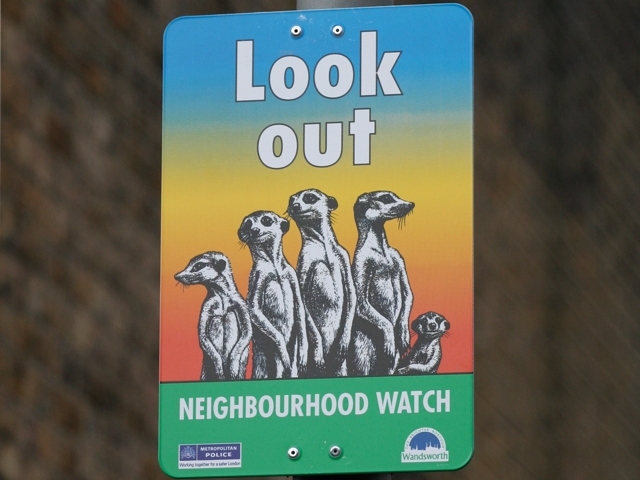 The Shaftesbury Ward Safer Neighbourhood Team meeting takes place tonight at 7pm in the Shaftesbury Club, 128, Lavender Hill. We’re currently going through our annual process of reassessing our community safety priorities, and as part of that consulting on what they should be and any issues you might have. Next week (from 18-24 October) is National Identity Fraud week.